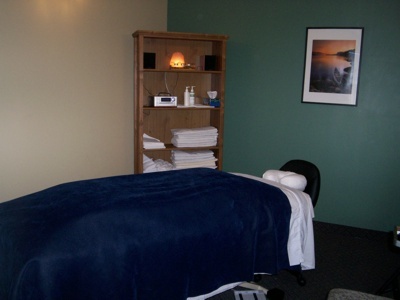 Advanced Massage Therapy Clinic opened in Barrhaven (South Nepean) in 2006. We are dedicated to customer service and creating a comfortable and welcoming environment. All our therapists are registered through the College of Massage Therapist of Ontario, and will issue receipts for extended health care benefits.